Things are generally terrible, but here’s a reminder that we can still look forward to a new season of RuPaul’s Drag Race. Season nine won’t kick off until later this year, but Logo has just introduced the fierce competitors. 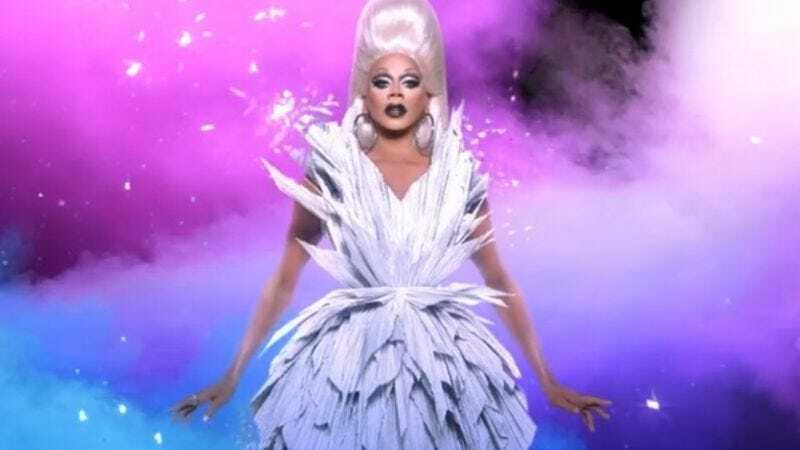 Read on because, as Mama Ru herself puts it in this promo—which packs so much eleganza into such a short spot—we need Drag Race now more than ever. The attendant press release teases the season ahead, which will have one of the most “jaw-dropping” openings ever (Phrasing! Sorry, wrong show). The 13 contestants include multiple Brooklyn or New York City queens, a couple of Vegas gals, another O’Hara (no relation to Phi Phi as far as we can tell, though), and the first London queen to compete (she also claims to be the oldest). The full list is below; then watch these introductory videos so you can daydream about being ruled by multi-hued drag queens instead of an orange dictator.